The Patriots are going to the Super Bowl for the 9th time in the Tom Brady - Bill Belichick Era. It’s also the Patriots third straight appearance in the Super Bowl. But getting there wasn't easy. 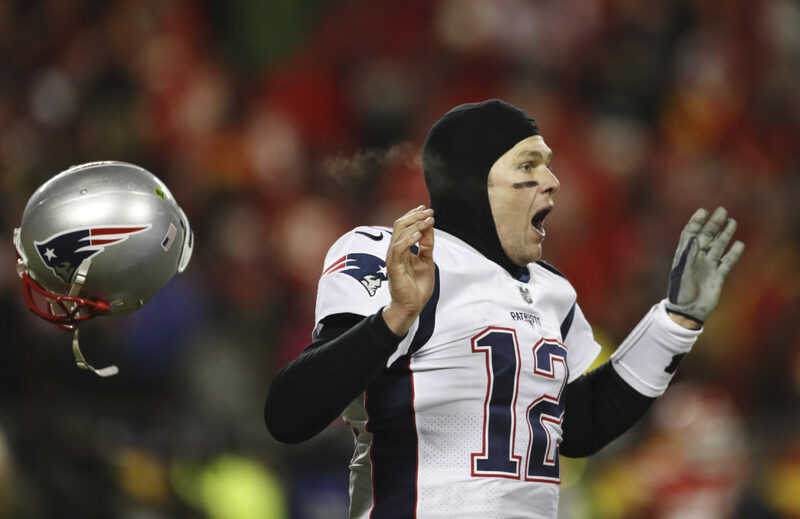 In the AFC Championship Game on Sunday night, the Patriots and the Kansas City Chiefs traded the lead multiple times in the fourth quarter, finishing regulation tied 31-31. New England needed overtime to defeat the Chiefs, 37-31, at Arrowhead Stadium. In overtime, the Patriots won the coin toss. Then, Brady methodically led the offense 75 yards down the field. Rex Burkhead scored the winning touchdown on a two-yard run. Brady said it was a great way to end the game. “I was probably as excited as I’ve been in a long time. One play here, one play there could have changed everything, but that’s football,” Brady said. Brady will be looking to win a record sixth championship ring when the Patriots play the L.A. Rams in Super Bowl 53 in Atlanta on Feb 3.